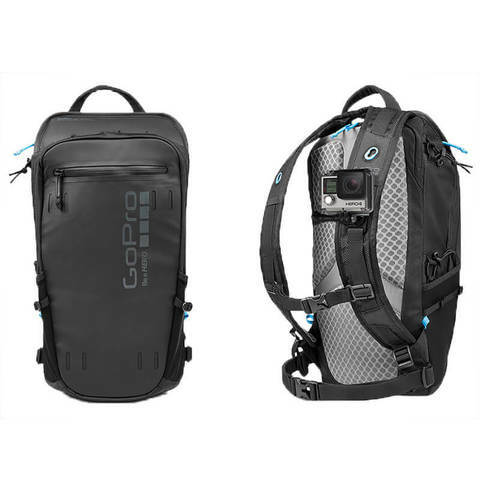 The Seeker sportspack is the ultimate lightweight, hydration-compatible backpack for active GoPro users and outdoor enthusiasts. Seize the day with Seeker, the hydration-compatible, weather-resistant sportpack. 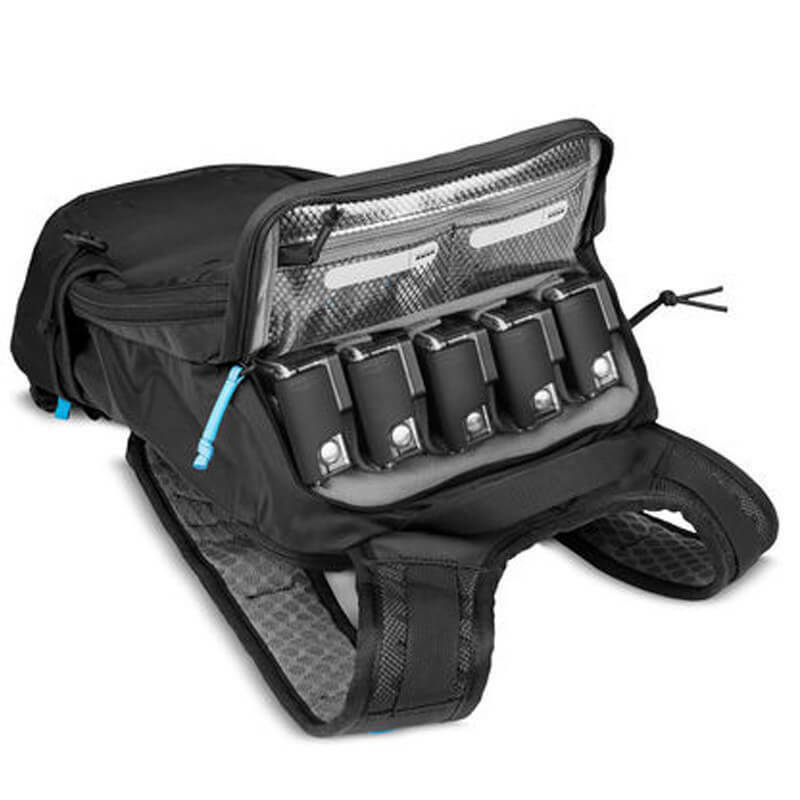 Its versatile 16L design provides plenty of space for your personal gear, plus storage for Karma™, GoPro cameras and accessories. 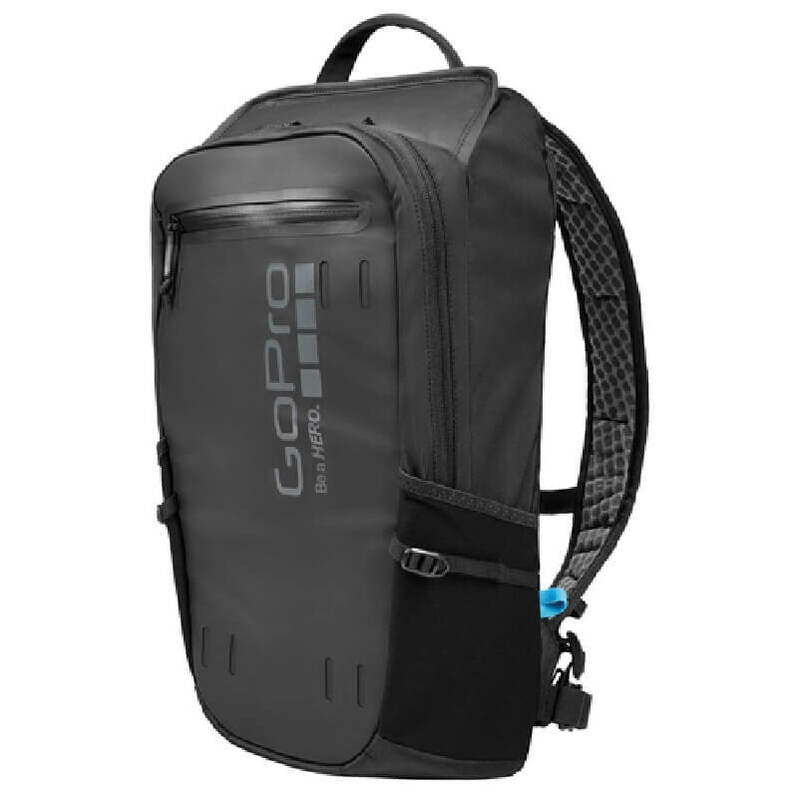 Built-in chest and shoulder mounts make it easy to attach your GoPro to the pack itself. Seeker is the ultimate lightweight backpack solution for active GoPro users and outdoor enthusiasts. Versatile main compartment for your personal gear, plus Karma™, GoPro mounts and accessories.